We might now know what Elon Musk teased about in his Tweet yesterday. The below shot was taken at a central California Airport and appears to show a P85D Model S (It doesn’t appear at first glance to be ‘shopped but you never know). That Beechcraft in the background is registered in Mojave, CA. 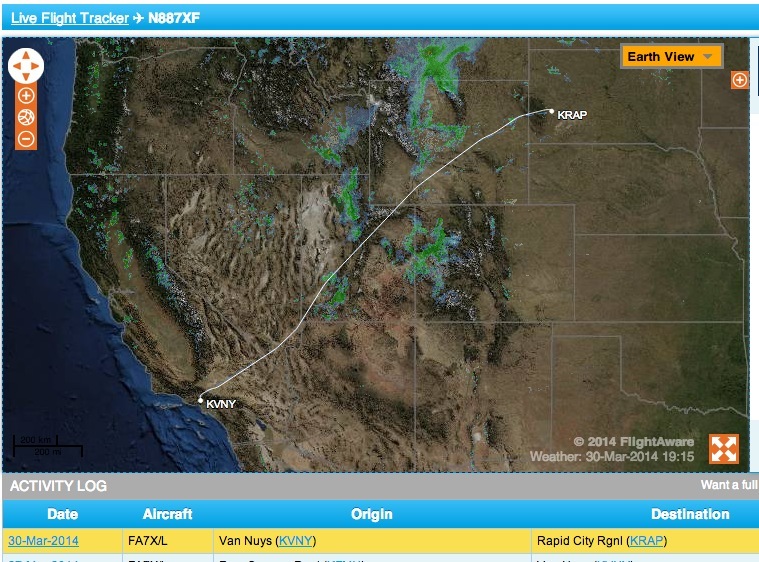 Full info on that plane: Aircraft Data N5717V, 1966 Beech 35-C33 C/N CD-1027. Metadata from the picture says it was snapped on Sept. 19th. At this point it would seem that the new version could include AWD with Dual motors which would make it great for the upcoming Winter. We’ll know in a few short days. Elon Musk is teasing on Twitter the launch of a new Tesla product. At first blush Model X Crossover SUV built on the Model S chassis would be assumptions. I’m not sure what the D stands for but jokes aside it could have something to do with the garage or the naming of the product. D could stand for ‘Driver Assist’ that showed up in recent forum leaks from new Teslas. D could also stand for ‘deliveries’ of the Model X though the latest word is that the Model X isn’t supposed to start deliveries until Early 2015. Or perhaps, D could be a new version of the Model S or the Model 3 which was slated to be announced at the N. American Motor Show in Detroit. “D” could stand for Dual Motors for AWD. We’ve got a week to find out. I love the Internet. Comments had me literally ROFL. No, it wasn't intentional. Glad I didn't mention the other letter! 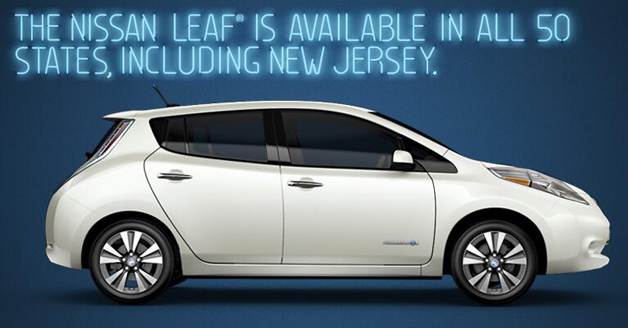 After Tesla lost in New Jersey, Nissan’s social Media Team Tweeted the “dickish” image above from the Leaf account according to ABGreen. They quickly realized the folly of their ways and deleted it and perhaps someone was straighend out (the door?) over the matter. After plans for Autonomous driving were revealed this week via Tesla’s job site, Musk went on the offensive saying that yes they were working on a program and the team reports directly to him.